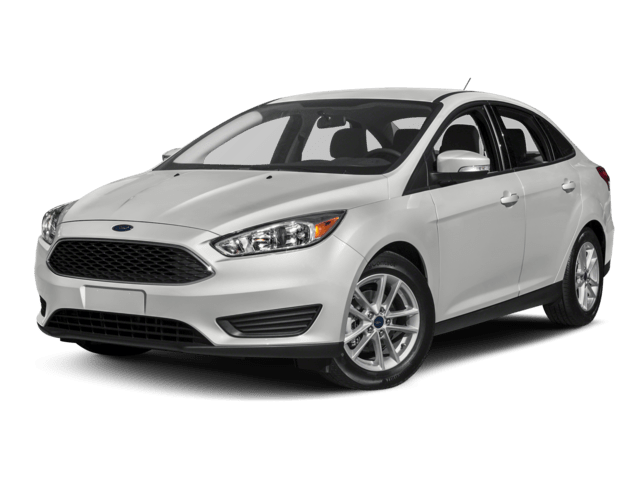 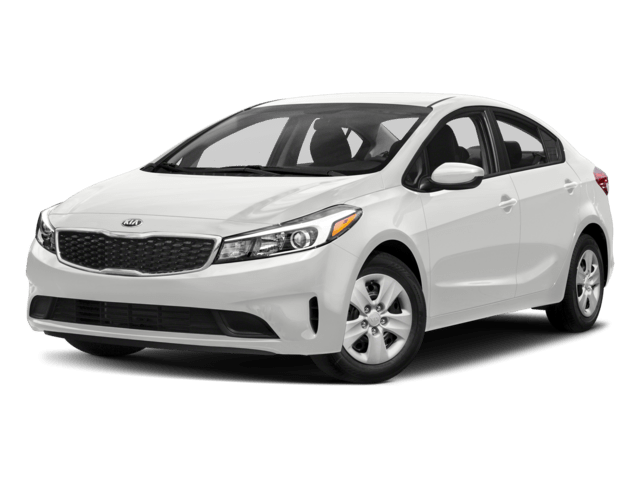 Finance the 2018 Kia Forte near Los Angeles right now at Kia of Cerritos. 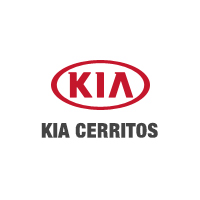 We’re located at 18201 Studebaker Road in Cerritos, CA, and we have offers & incentives going on now! 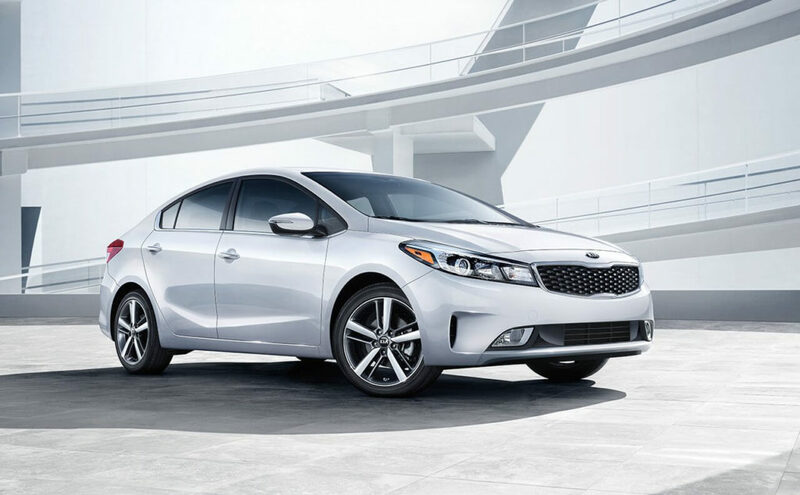 While you’re here, check out our guide to Kia Accessories.